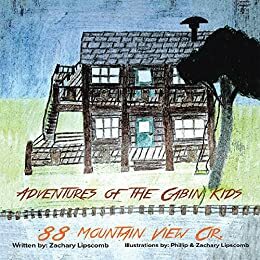 Adventures of the Cabin Kids follows a group of children, known as the Cabin Kids, through various adventures they experience during their time at 88 Mountain View Cir. They are the fun childish adventures kids often have when left to roam the woods. They meet wildlife, explore the woods, and have to deal with a trio of bullies called the Field Boys that try to chase them off their mountain. By coming together as a team the Cabin Kids are able to beat the Field Boys at their own game. All the while they have to make sure they are back home for supper. Any grade school child would enjoy this book. From beginning to end it’s filled with the kinds of ‘adventures’ experienced when exploring the woods. They are minor things, like helping a deer and following train tracks to see where they lead, but the book presents these in such a way that each holds it’s own unique interest to the Cabin Kids. The Cabin Kids are supportive, helpful, and kind to one another. These are exactly the kinds of family and friends you want with you as a kid. The kids are cute, in their mannerisms, and in how they utterly support one another. The illustrations certainly help sell this point. Each illustration in the book looks as if it was drawn by the kids themselves and fits the story perfectly. I wish that there were more illustrations that showcased more of the memorable moments in the story. The ideas presented are simple and easy to understand for any child. 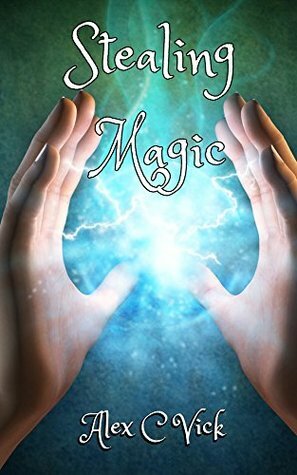 While the motives are sometimes vague, the emotions and actions of the children are something that sets this story apart from many other stories of this genre. Honest and kind to the core. When the Field Boys show up, you can tell they are definitely trouble and the challenges that ensue are sure to cause reflection of playground games in any child. Adventures of the Cabin Kids showcases the complete support and friendship kids can have toward one another. Foregoing any challenges or drama within the group and instead focusing on the intrigue and wonder of the forest and what could be waiting just down the next trail.